Happy Thanksgiving! 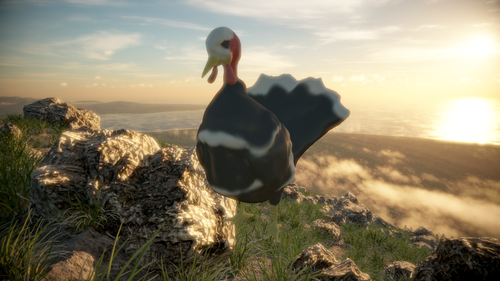 In the spirit of the holiday, we’ve created a turkey model for you to sculpt and enjoy with our new 3D modelling app, Sculpting. If you haven’t downloaded Sculpting yet, it’s free in the Airspace Store. If you have, be sure to update to the latest version in Airspace Home. 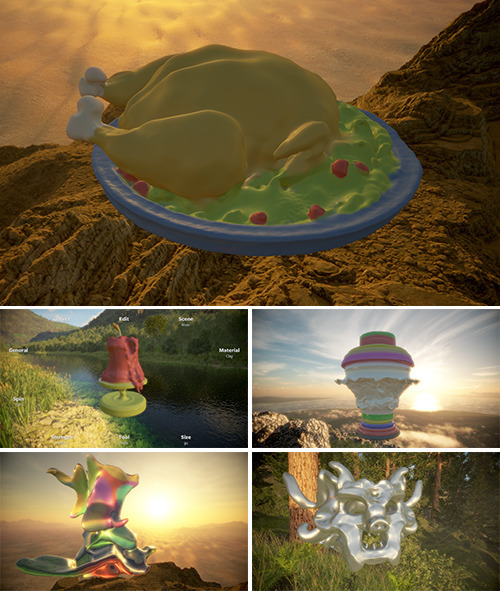 Launch Sculpting from Airspace Home. Sculpt, modify, and paint your turkey.